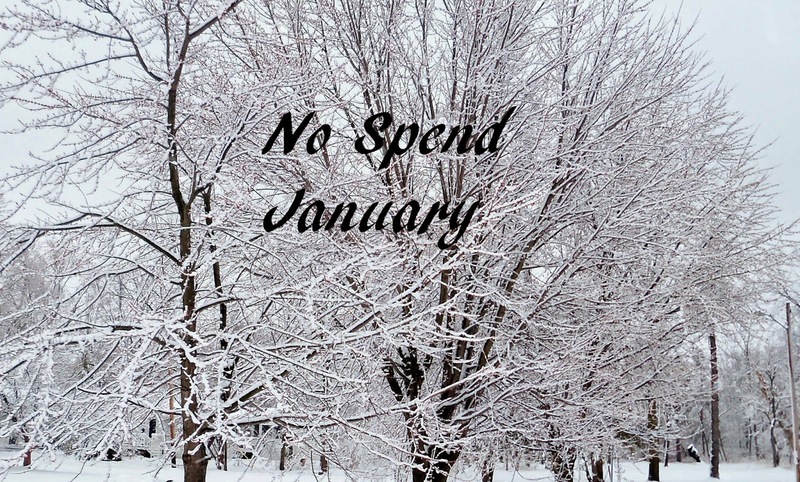 This will be my second year for having the No Spend January Challenge. Last year it helped fund my trip to Hawaii to visit my sister (once in a lifetime probably). This year the extra will help someone in need. I looked back on our rules and we will keep them the same. 2. $20 a week in spending money a piece. 3. Money for Gas as needed. 4. We will eat out and buy a gift for a birthday that is in January. 1. Eat out at all unless it comes out of our $20 a week (probably will happen). That includes no more coffee stops at McDonald’s. 2. Buy any new clothes. 3. No Menards, Home Depot, etc. unless absolutely necessary. 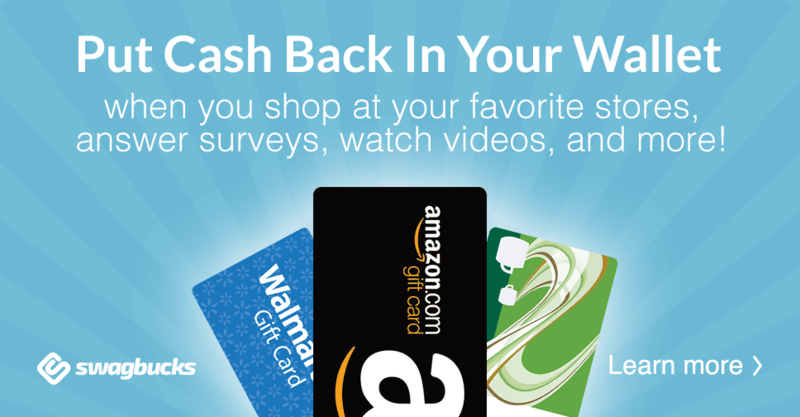 I will make use of gift cards received for Christmas, bottle returns, Swagbucks, Amazon credit, barter, and coupons as much as possible. I will give you a total tally of our grocery spending each week on Sunday with the frugal list. So we will start this on Friday. Have you ever done a no spend month? The links in this post contain affiliate links. You can read my full disclosure policy here. Thanks for helping support Vickie's Kitchen and Garden!